Welcome on RB Holiday homes ! Spend your holidays in a beautiful and unique mountains world, surrounded by 13 fantastic "4000". Be enchanted by the Saas Valley. 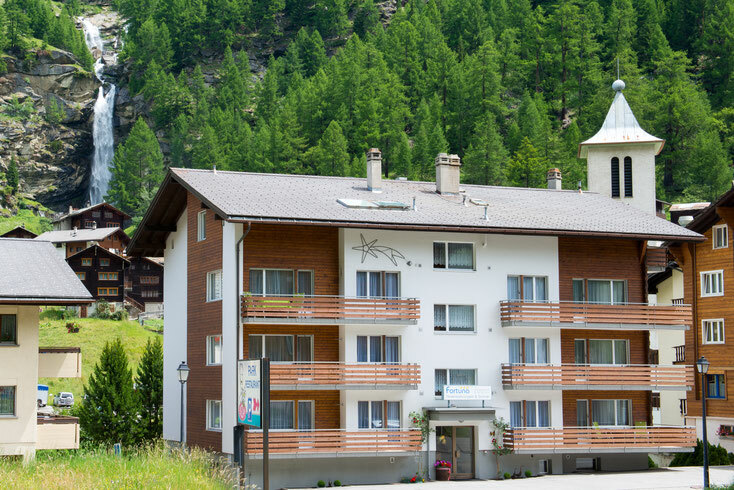 Find rest and relaxation, enjoy the unspoiled alpine flora and fauna. We would be happy to see you soon as our guests. Holiday home for groups and families! Ideal for ski holidays! 34 beds, appartment kitchen and for groups!